What’s holding you back? The technical skills needed to transform your artwork into marketable textile and surface patterns? The business savvy to position and market your work? Or just the confidence to put yourself out there? We get it. We’ve been there. We recently merged our top Pattern Observer courses and workshops into our membership community, the Textile Design Lab. Here you’ll get the information, inspiration and support you need to succeed in textile design. As a TDL member, learning is never lonely. 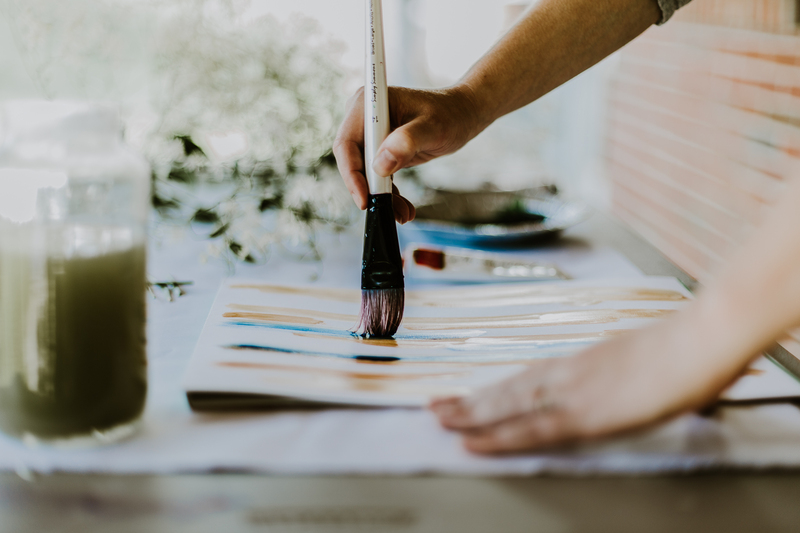 You’ll join like-minded artists and designers in courses on everything from technical skills like patterns and repeats to the business know-how you need to market and sell your work. Our guest experts will share insider tips and perspectives you won’t find anywhere else. Best of all, you’ll be invited to our private forum where you can make lifelong friends and build industry connections you’ll use throughout your career.